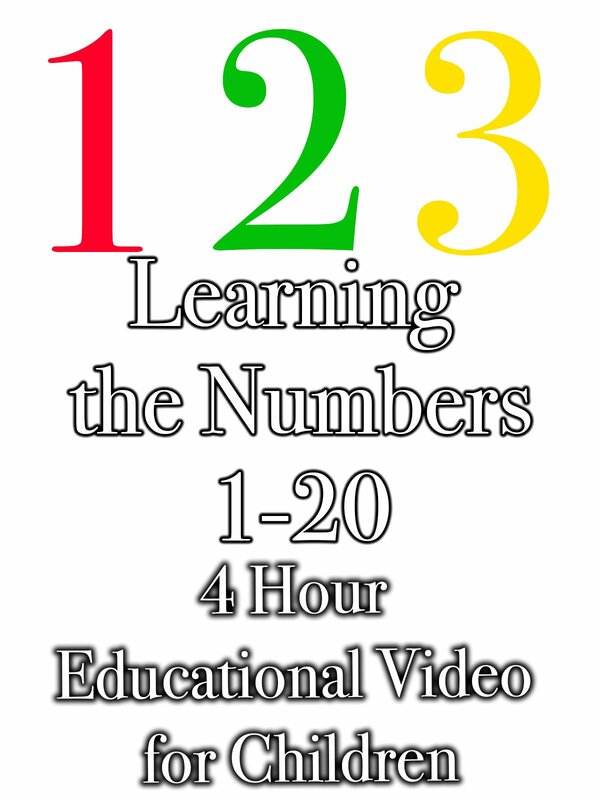 Enjoy this 4 hour educational video to help your child enhance their number skills! This video provides a visual of numbers 1-20 while providing sound for the child to grasp the concept of counting. Between birth and three years of age the Childs mind soaks everything like a sponge this is why it is important to play educational videos such as this one to help your Childs mind develop!